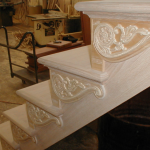 Founded in 1985, Richard Henderson was schooled in stair building from the “Old World” tradesmen. 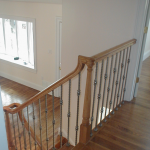 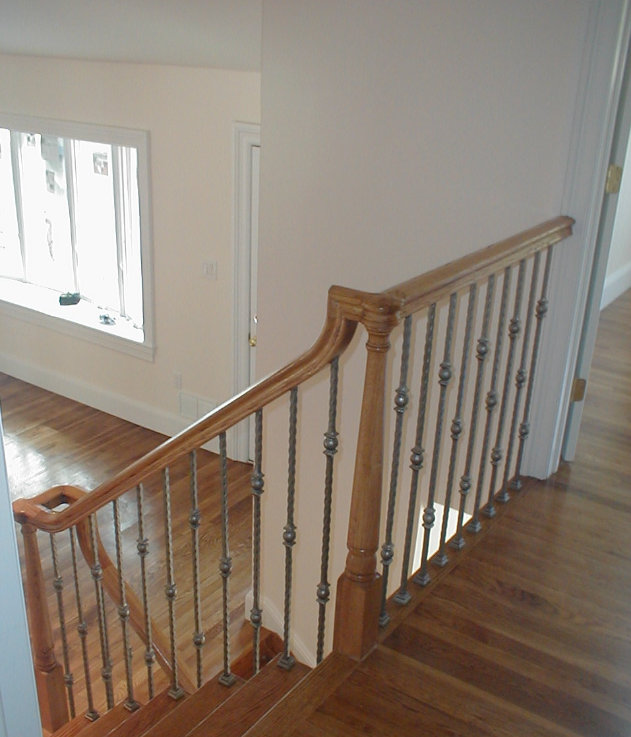 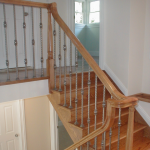 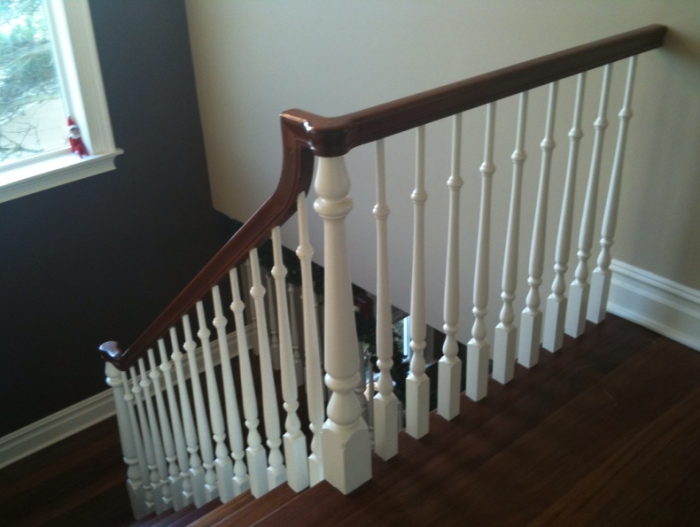 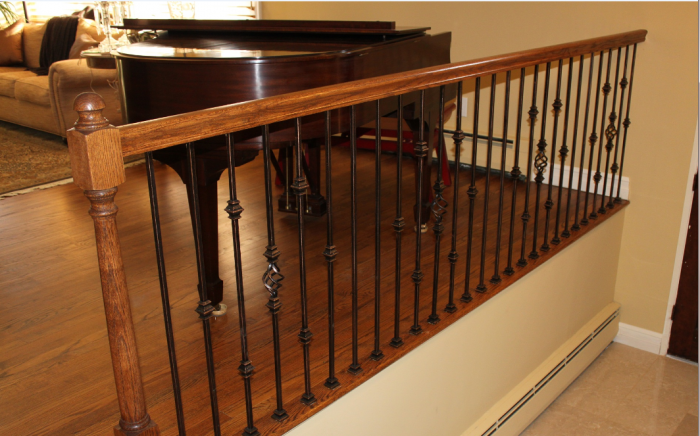 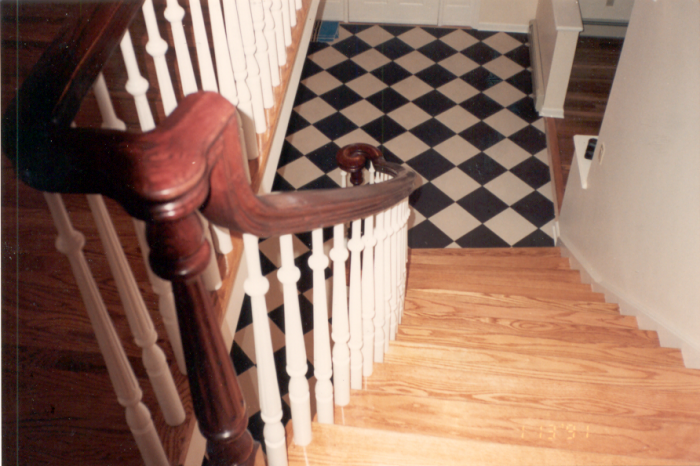 To Richard, stair building is an old school art form handed down from generations. 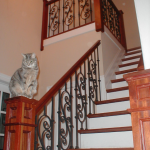 He had built a reputation of excellence in the field that gave his new company a healthy start. 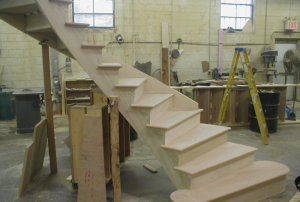 Son Jason also logged in many hours and turned out to be a natural to the trade. 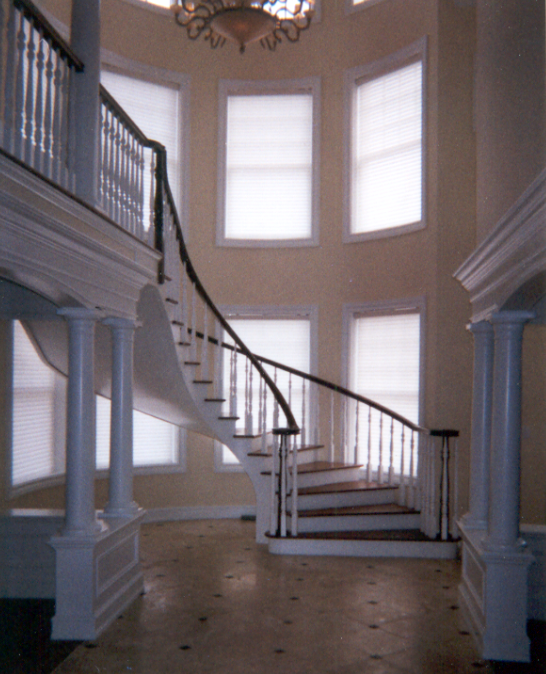 Both Richard and Jason Henderson, through common experience, ethic, and reputation, created a solid foundation. 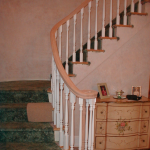 In 1985, our first location in Rosedale experienced steady growth. 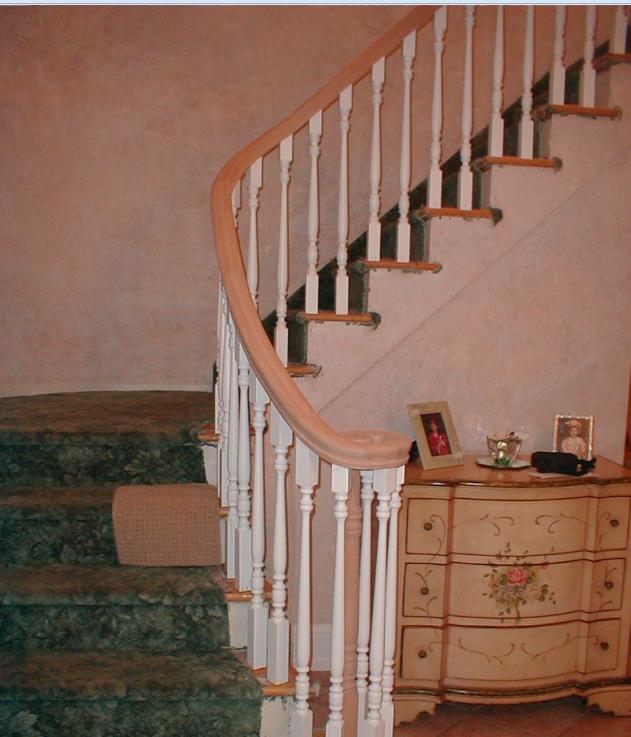 In 1989, a new building in Mineola gave the company a more central location and additional working space. 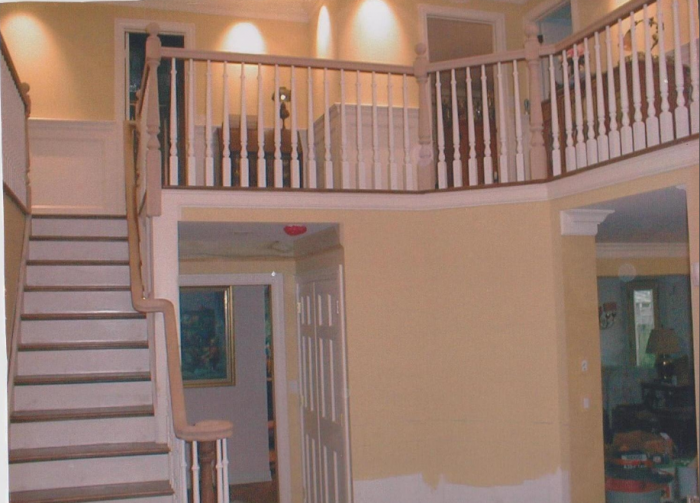 11 years later, the company relocated to Westbury which has since been our home. 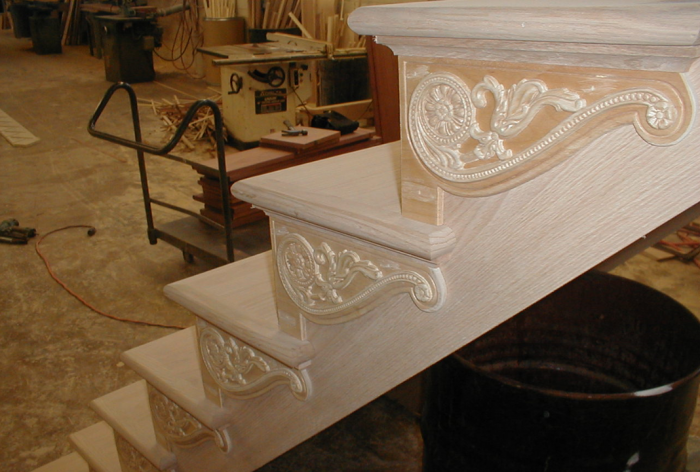 Richard Henderson’s handiwork is present in our showroom. 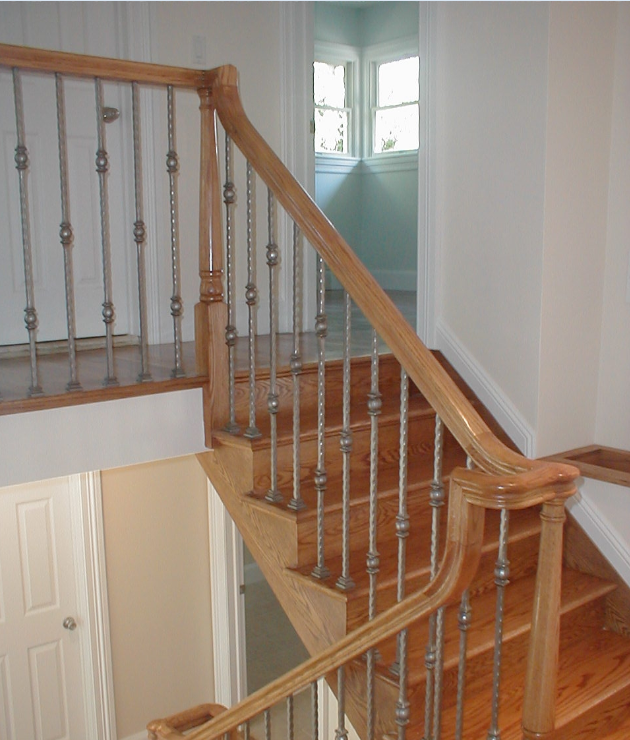 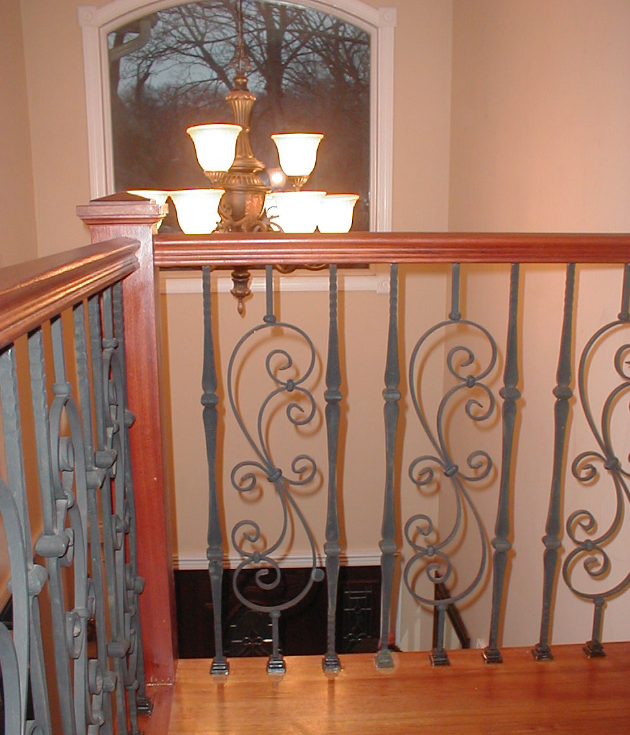 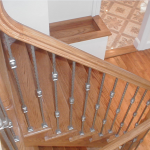 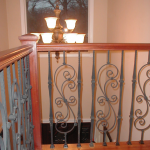 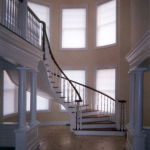 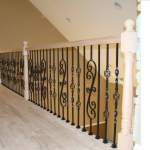 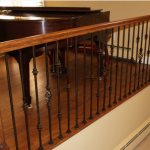 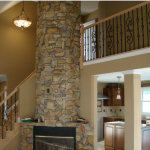 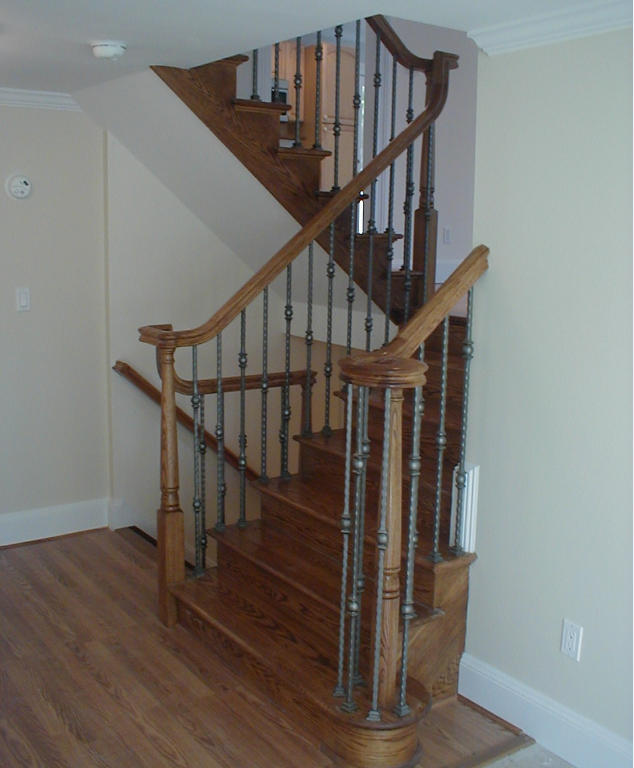 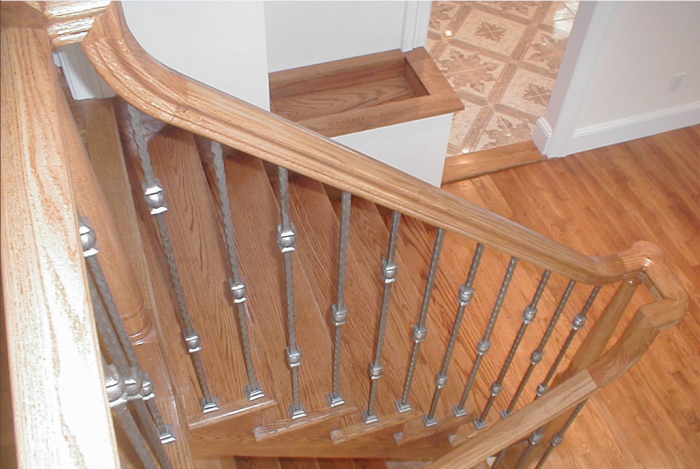 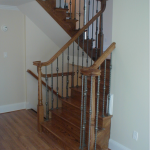 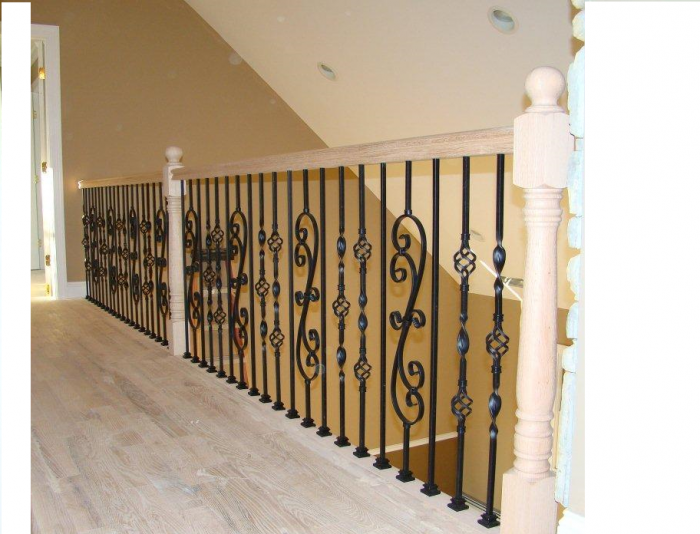 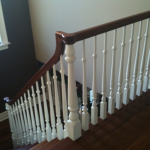 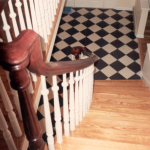 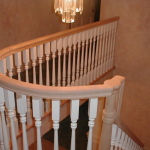 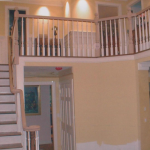 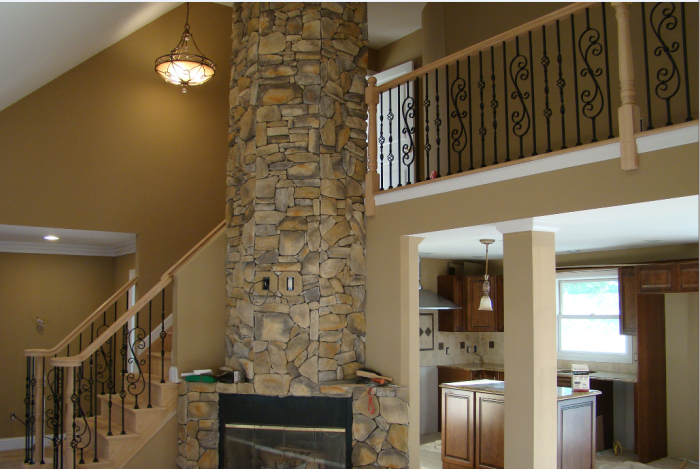 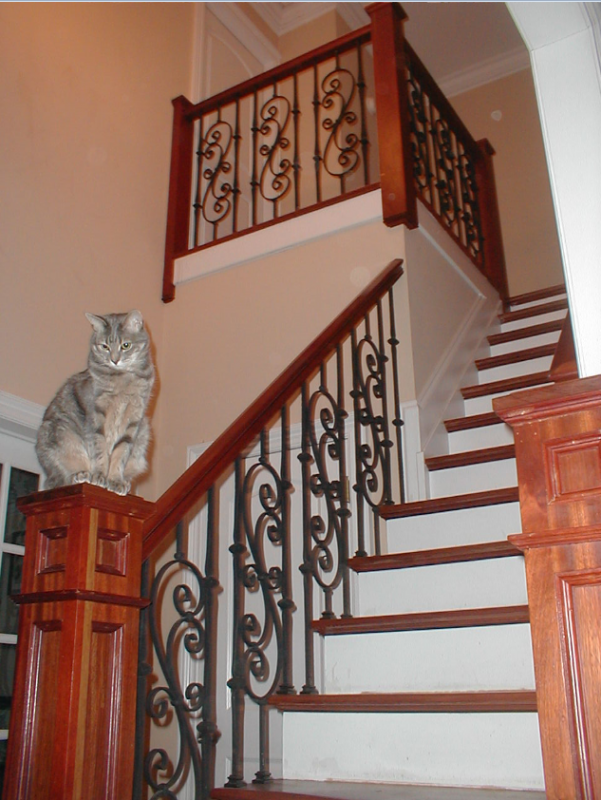 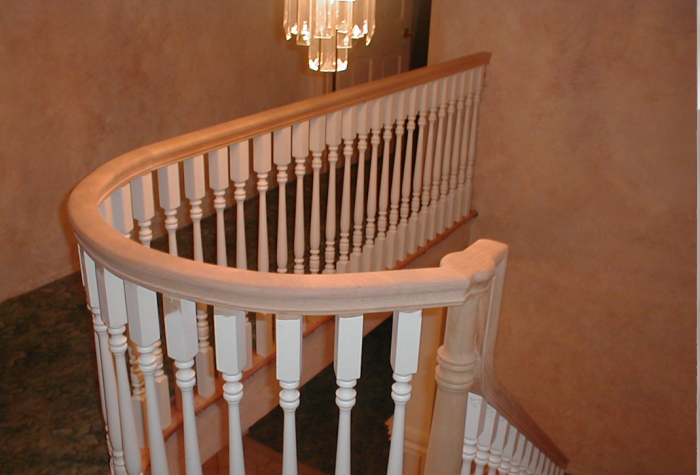 We are honored to be widely recommended by top architects and contractors when building a great looking stair case for any home.